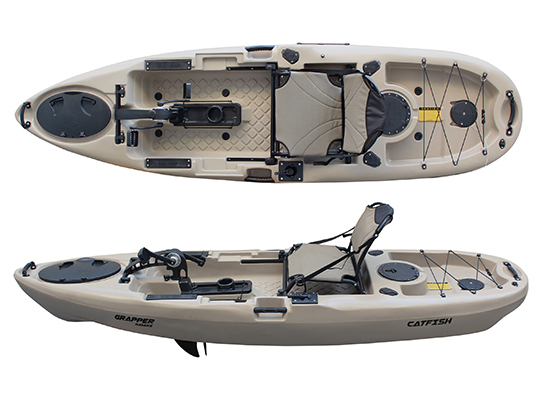 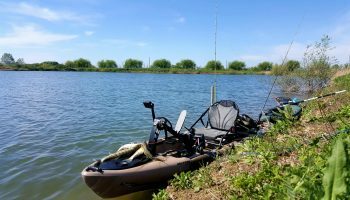 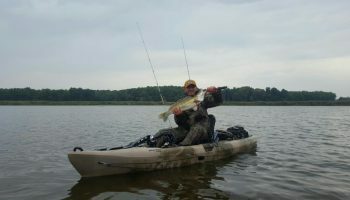 Catfish is a highly efficient fishing kayak with a pedal drive system. 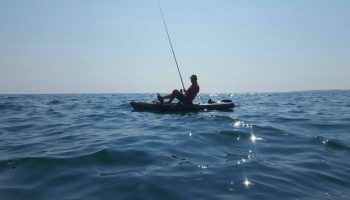 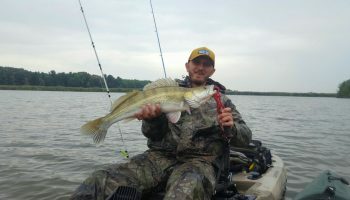 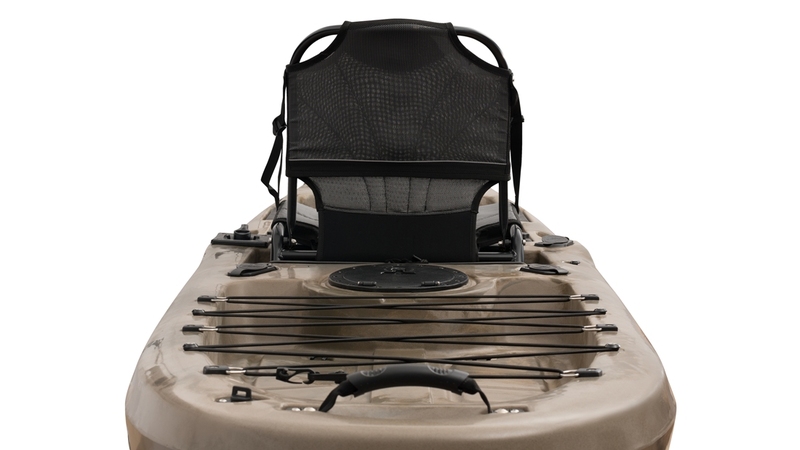 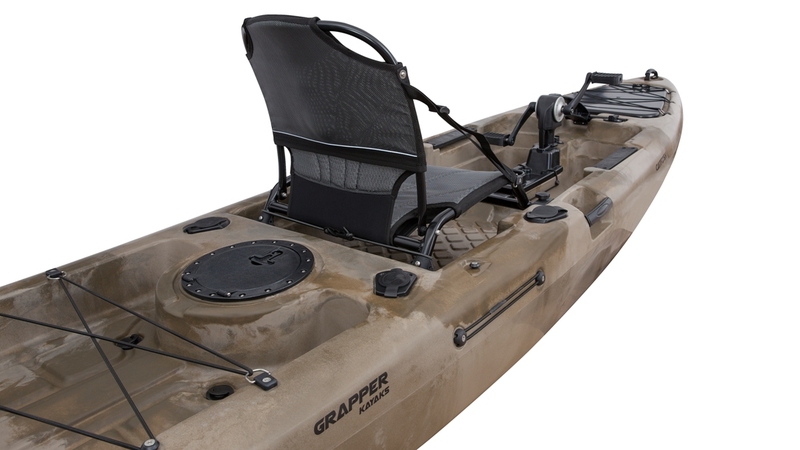 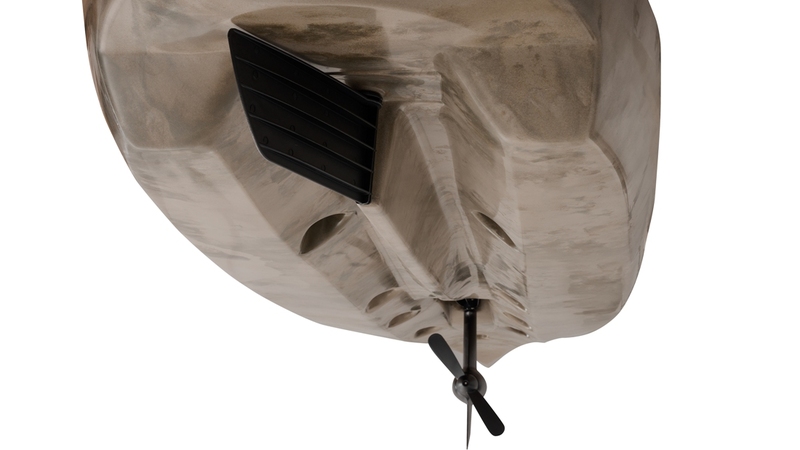 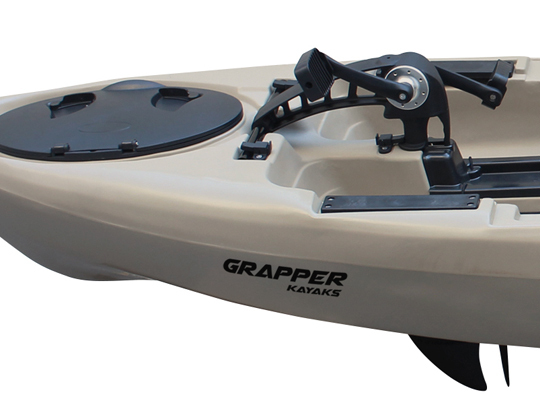 This makes possible hands free fishing or easily do trolling or spinning while you are only using your legs, the kayak moves back and forth only with the pedal drive. 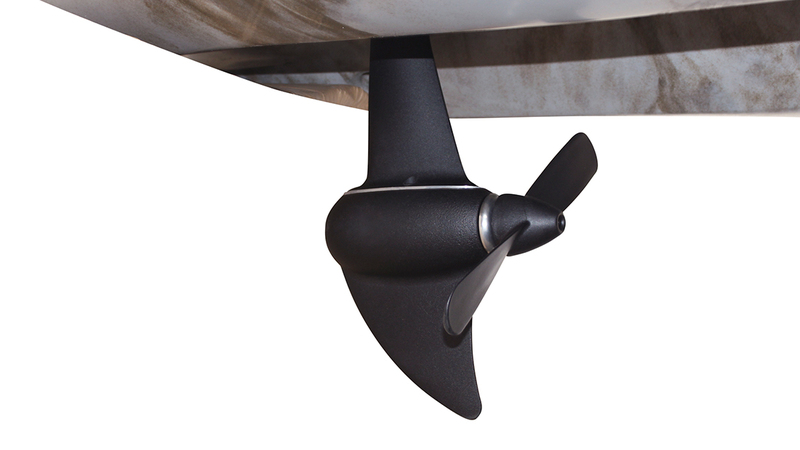 You can achieve a speed of up to 10km/h, or maintain speed in between 3-5km/h. 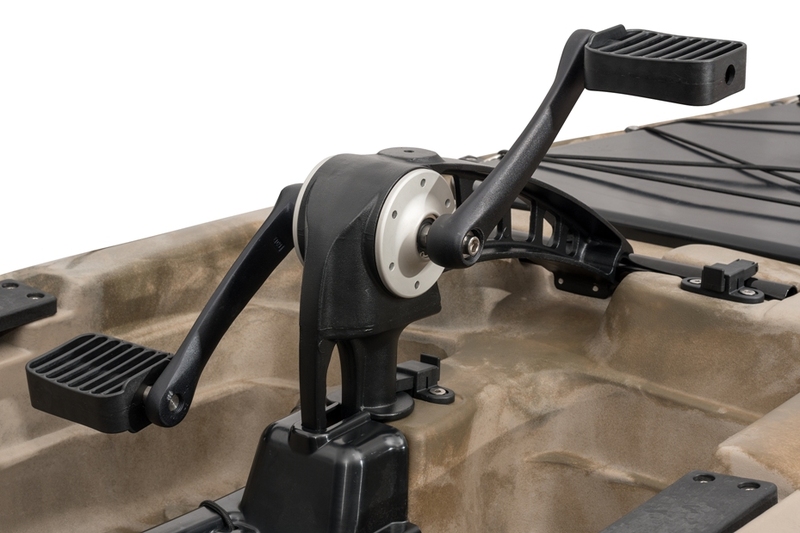 There is a built-in rudder system that is operated with a joystick to the left of the seat and can be easily operated with one hand giving you the desired maneuverability. 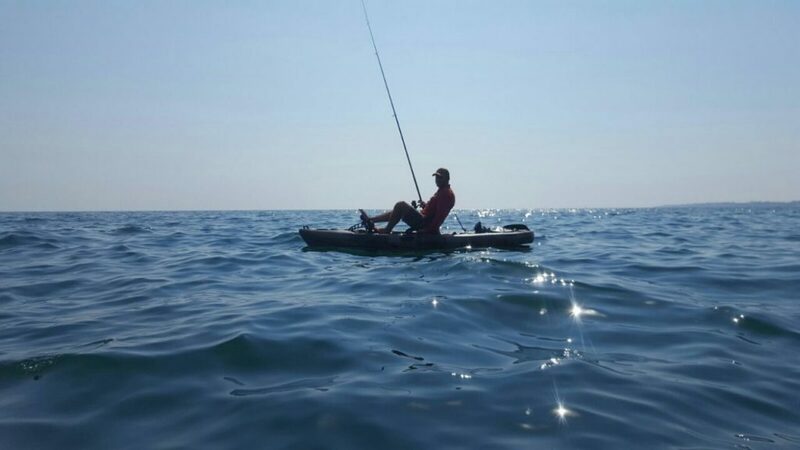 For maximum stability the hull is designed as a Catamaran which makes the kayak exceptionally stable and does not allow side tilting . The comfort is assured by the premium seat where you can sit all day without getting tired, as well as the open flat deck allowing you to perform a stand up fishing with ease. 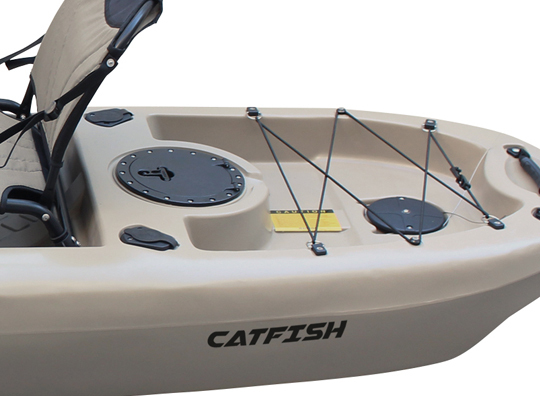 Catfish 10 is suitable for all type of waters and seas, prolonged fishing and trips. 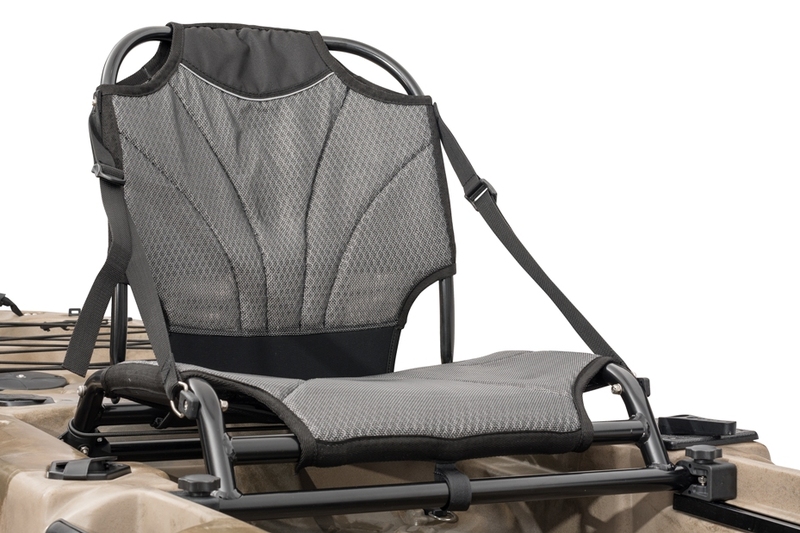 Short and light – (3.16m and 33kg)it is easy for handling, loading on a vehicle roof and landing.